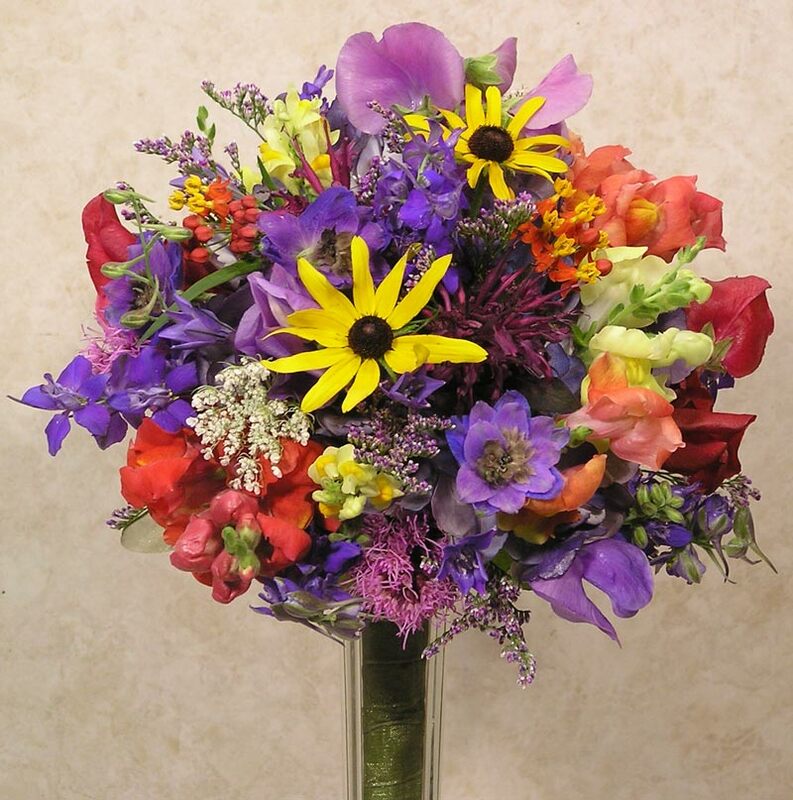 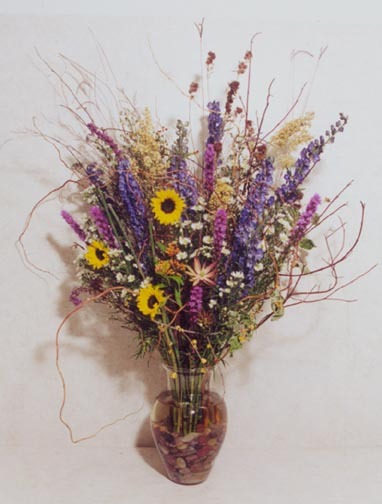 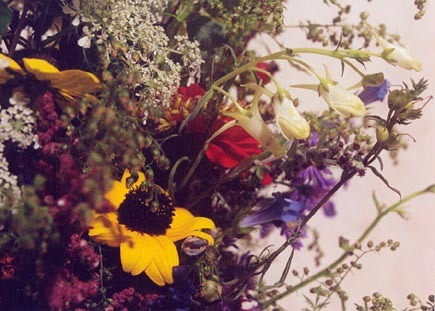 "Make me a bouquet that looks like it was just picked from a field of wildflowers"
Wildflowers connect weddings to the procession of the seasons. 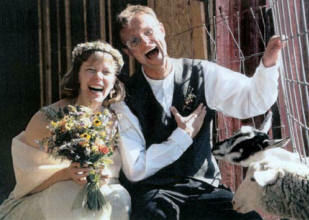 The couple in this picture will always know their anniversary is near when the Black-Eyed-Susans are in bloom. 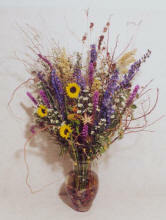 Terri has been arranging wildflowers since she first started selling them at the farmers market 25 years ago. She knows their seasons and how to handle and prepare them so they stay looking like they were just fresh picked. 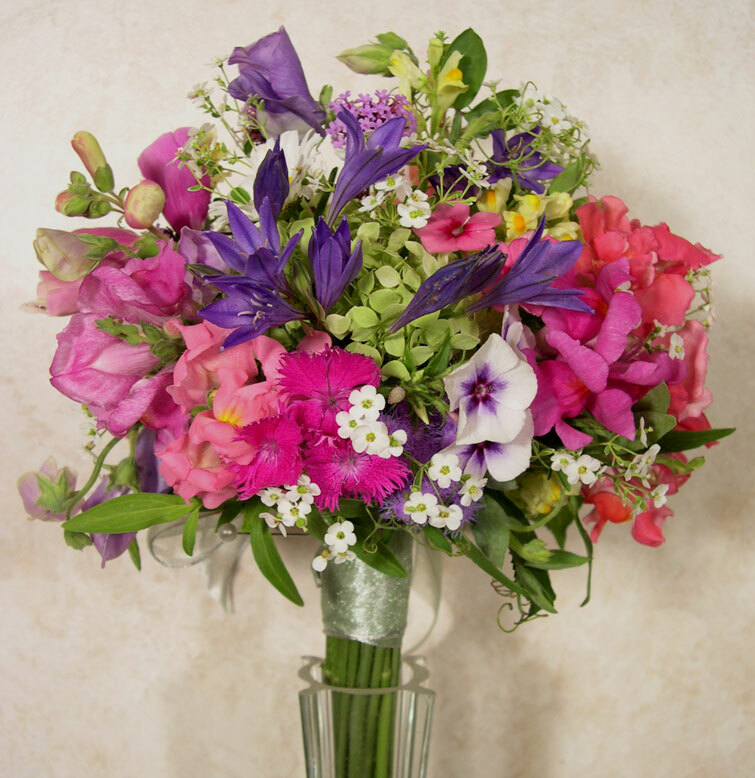 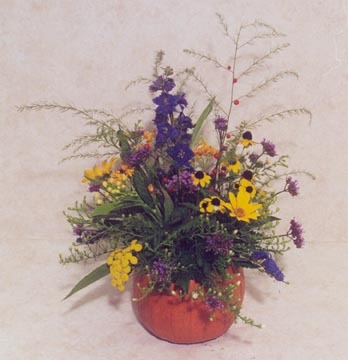 Other florists may tell you that wildflowers are too difficult to work with or won't last long enough. 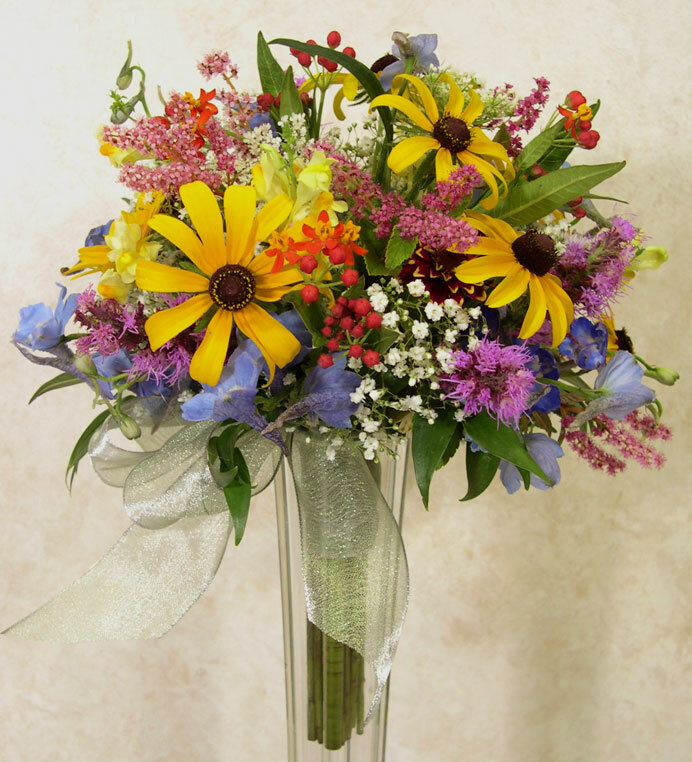 That's true if you don't know how to work with them, but we love wildflowers and have seen many, many brides who loved their wildflower bouquets.